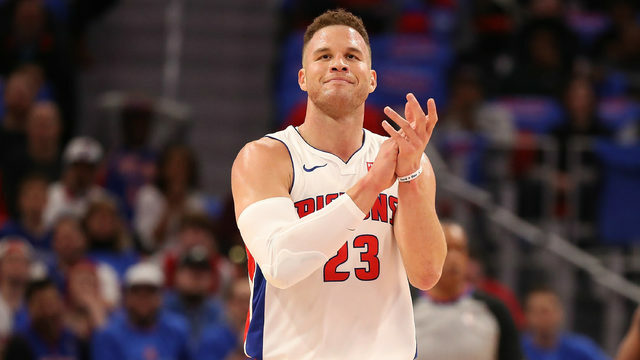 DETROIT - The Michigan governor’s race remains unchanged from early September. 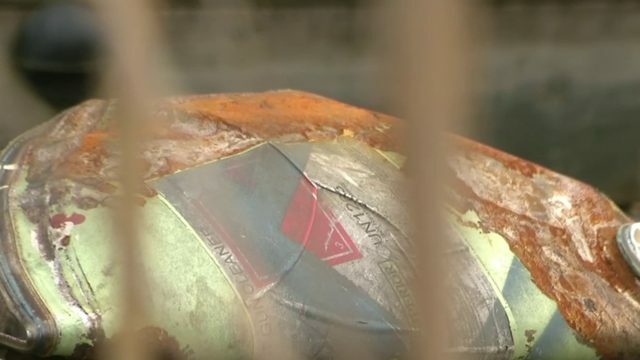 A new WDIV/Detroit News poll shows a double-digit lead remains for Democratic gubernatorial candidate Gretchen Whitmer in the upcoming midterm elections. Whitmer held a 13.7 percent lead over Republican candidate Bill Schuette in early September. Now she holds an 11.6 percent lead over Schuette, according to the latest poll results. Bill Schuette has 97.3 percent name identification breaking 28.7 percent favorable to 40.7 percent unfavorable. 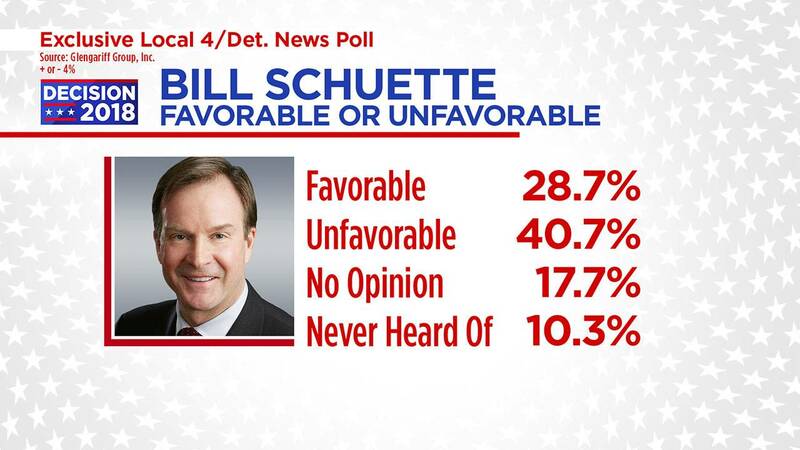 In early September, Schuette’s name identification was 26.2 percent favorable to 41.3 percent unfavorable. In the past month, Schuette has done nothing to improve his favorable/unfavorable standing with voters. Schuette’s name identification has increased from 88.4 percent to 97.3 percent. 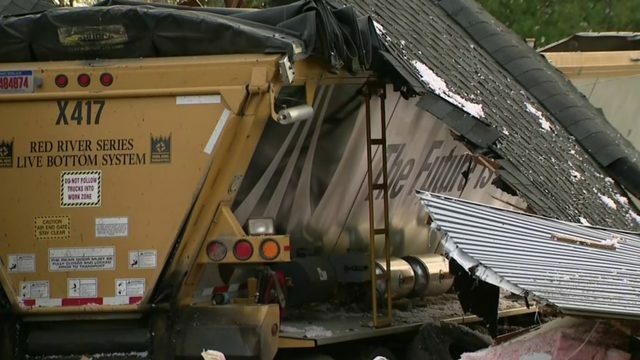 Independent voters, which are narrowing in number as the election gets closer, continue to view Bill Schuette unfavorably by a margin of 25.5 percent favorable to 39.2 percent unfavorable. Gretchen Whitmer has 97.8 percent name identification breaking 38.3 percent favorable to 27.0 percent unfavorable. 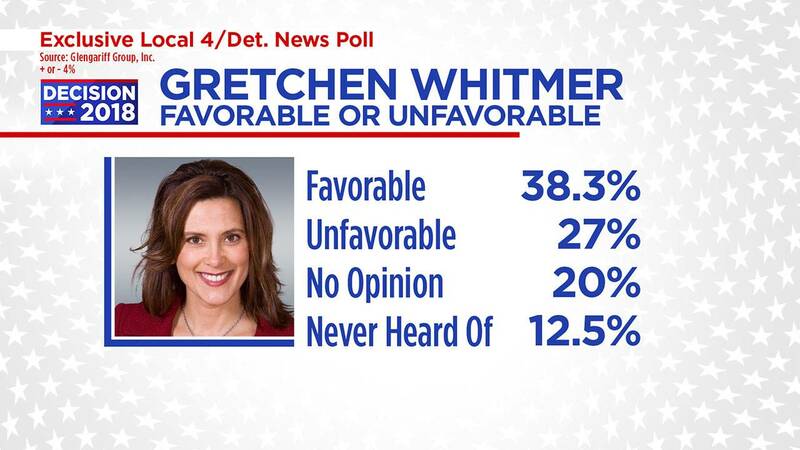 In early September, Whitmer’s name identification was 39.3 percent favorable to 19.1 percent unfavorable – Whitmer’s unfavorable has increased by 8 percent. 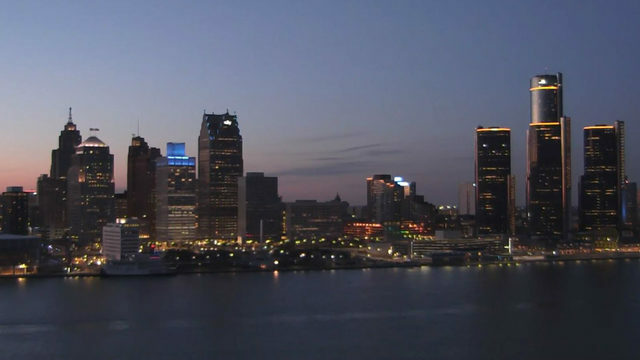 Whitmer’s name identification has increased from 80.9 percent in early September to 97.8 percent. Independent voters view Gretchen Whitmer favorably by a margin of 35.3 percent favorable to 24.5 percent unfavorable. In September, Whitmer held a lead of 49.8 percent-36.1 percent, with 10.0 percent undecided and 4.1 percent going to third party candidates. 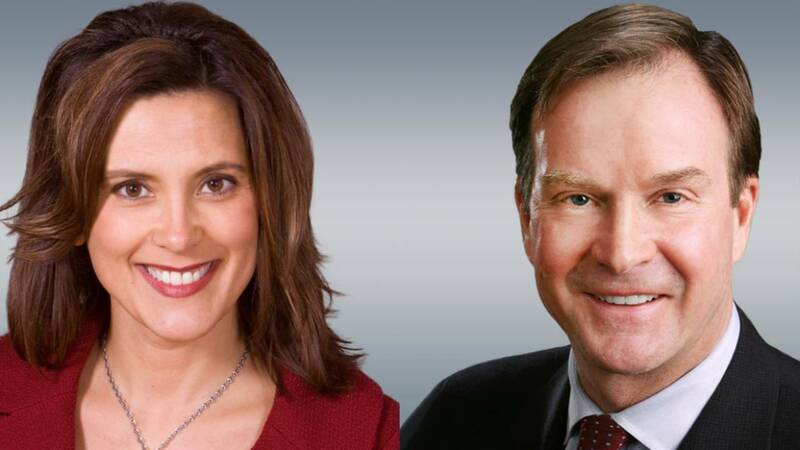 Among DEFINITE voters, Whitmer holds a lead on Schuette of 48.4 percent-34.9 percent -- a 13.5 percent lead among definite voters. Among men, Whitmer leads 45.2 percent-36.8 percent -- a lead of 8.4 percent. 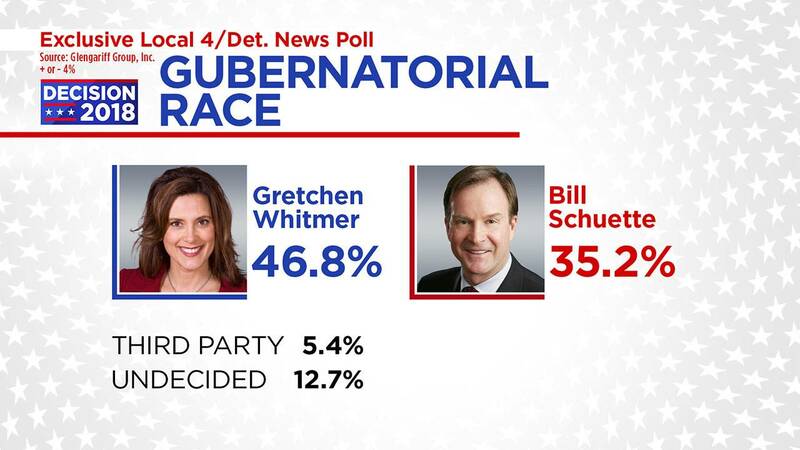 But among women Whitmer continues to lead 48.4 percent-33.7 percent -- a lead of 14.7 percent. Among voters over the age of 65 years old, Whitmer leads 45.7 percent-36.5 percent -- a lead of 9.2 percent. Schuette has cut into Whitmer’s 17.9 percent lead among senior voters in the early September survey. Whitmer leads among Independent voters by a margin of 8.6 percent. In early September she lead by 13 percent among independents.